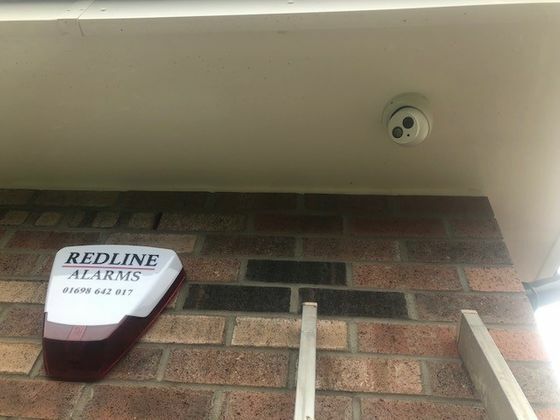 Here at Redline Electronics, we want to minimise the risk to you and your home, and we know one of the most effective ways to deter thieves is to install a burglar alarm system. 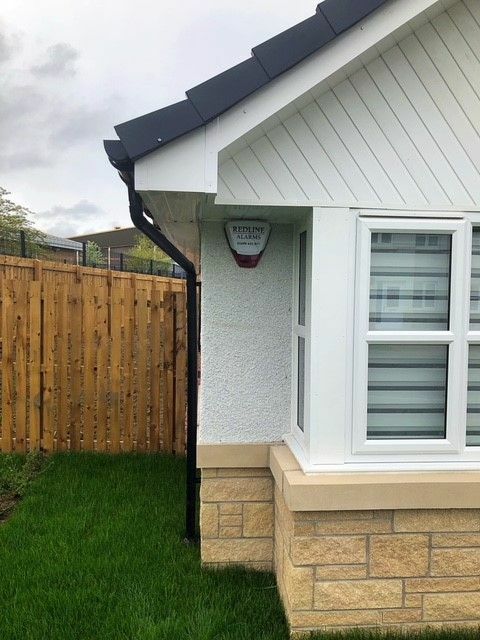 Our family-owned business specialises in burglar intruder alarms; fully qualified to keep you safe our registered company is one you can rely on, offering a 9.9 rating on Checkatrade you can trust the hundreds of online reviews to make you feel at ease when choosing us to install your burglar alarms in Lanarkshire. We do everything we can to carefully select the burglar alarm that’s right for you. 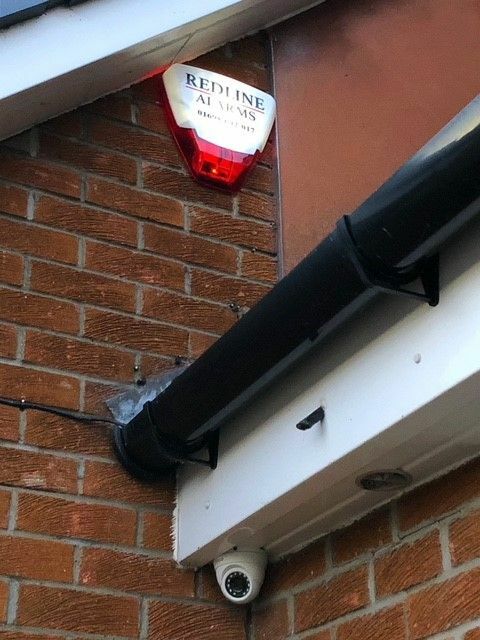 LED Bulbs – a visual deterrent to possible burglars, 90% of convicted burglars admitted they avoided homes with visible burglar alarm systems. 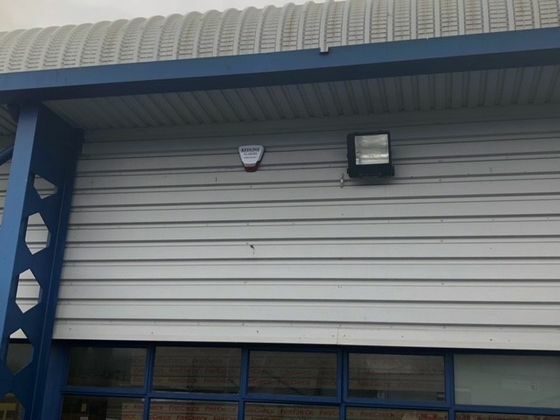 Having a flashing LED bulbs acts as an effective defence for your house. 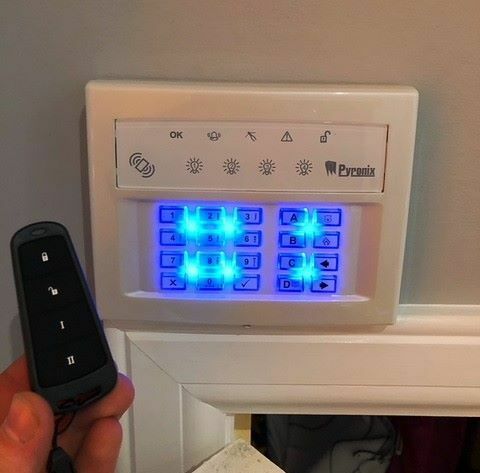 Wireless key FOB – and easy way to further improve the security of your house a portable key FOB allows you to emergency trigger, arm or disarm your burglaralarm system with ease without being inside your property. 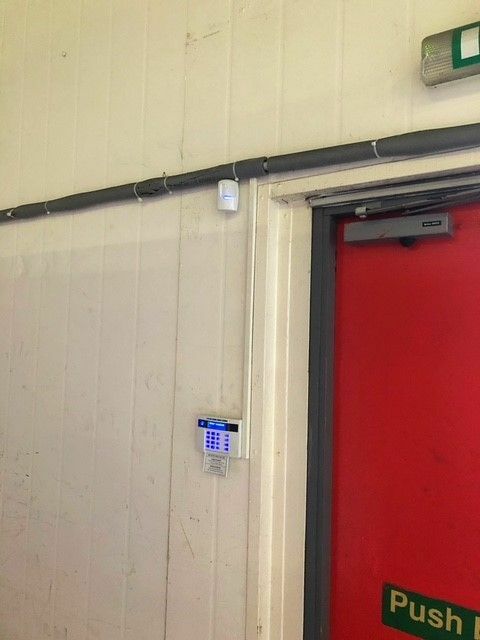 Door chime alerts – become aware if any protected doors or windows are opened immediately; bringing you comfort and deterring any potential threats. 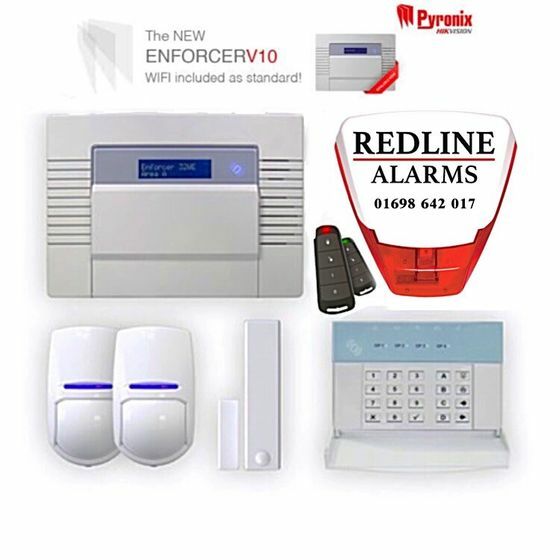 Redline Electronics offers both wired and wireless burglar alarm systems in North and South Lanarkshire. 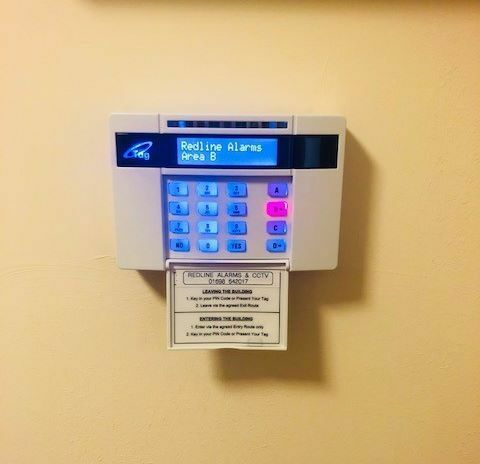 Both systems offer maximum security with different features, with our help you can choose what best suits you, every home is different in what you may require. 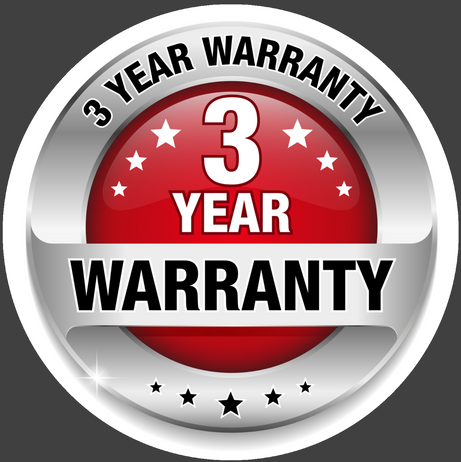 Wireless alarm features – No cabling required, reliable with a 3 year's warranty, can be linked to your mobile to receive messages when the intruder alarm is triggered, remote key FOB, pet-friendly motion sensors, window vibration units, door sensors and new LED sirens. 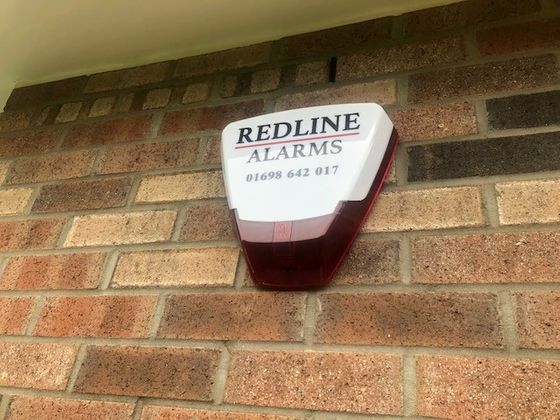 Wired alarm features – can be installed on home and business premises, LED backlight, outdoor sirens, panic alarms and more. in your own space. 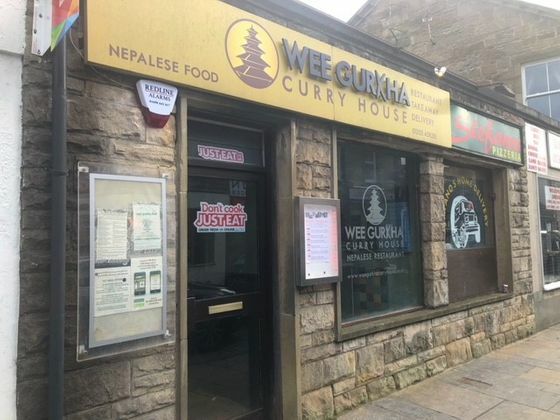 If you would like more information or want to request a FREE quote then don’t hesitate to call us at our East Kilbride number on 01355 512 021 or our Lanarkshire number on 01698 642 017. Or if you prefer you can contact us online a prompt response from our family team.